One of the last steps before treating patients with an experimental cell therapy for the brain is confirmation that the therapy works in monkeys. 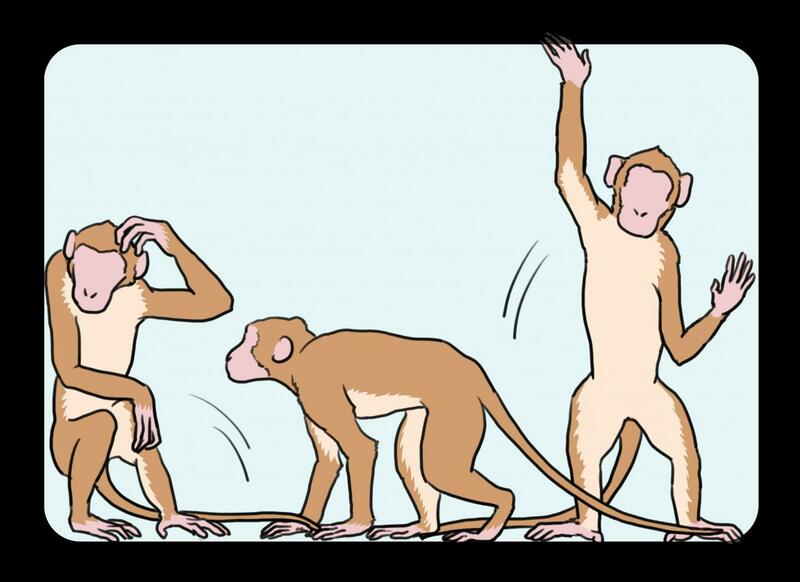 Today, scientists at the Center for iPS Cell Research and Application (CiRA), Kyoto University, Japan, report monkeys with Parkinson's disease symptoms show significant improvement over two years after being transplanted neurons prepared from human iPS cells. The study, which can be read in Nature, is an expected final step before the first iPS cell-based therapy for neurodegenerative diseases. It is generally assumed that the outcome of a cell therapy will depend on the number of transplanted cells that survive, but Kikuchi found this was not the case. More important than the number of cells was the quality of the cells. In a related study, the same group reports a strategy that improves the survival of the transplanted cells in monkeys. For a transplantation to succeed, the donor and patient must have matching human leukocyte antigens (HLA) to prevent tissue rejection. The equivalent to HLA in monkeys is MHC, or major histocompatibility complex. This study, which can be read in Nature Communications, shows that dopamine neurons derived from MHC-matched monkey iPS cells stimulate far less neuroinflammation when transplanted into monkey brains than did dopamine neurons derived from MHC-unmatched monkey iPS cells. While this difference did not completely eliminate the need for immunosuppressants, it did lower the dosage so as to reduce the risk of infection. The findings suggest HLA matching for iPS cell therapies will improve outcomes in patients with neurodegenerative diseases. "The combination of MHC-matching and immunosuppression will reduce the dose and duration of the immunosuppresive drug and be the best strategy for the transplantation," said neurosurgeon and CiRA Assistant Professor Asuka Morizane.